Running boards make it easy to enter and get out of the F-150 truck, especially if you’ve got a lifted one. While OE running boards you can get from the dealership are likely to break the bank, the modern aftermarket is a cost-effective alternative to what may cost you an arm and a leg. 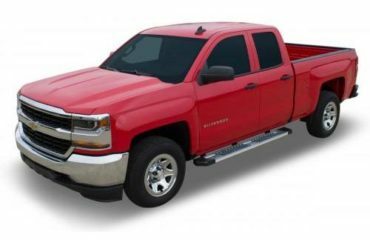 Bully USA carries a variety of side steps, nerf bars and running boards for the most popular trucks and SUVs. So you are welcome to check out our inventory and see options we’ve got for your F-150. 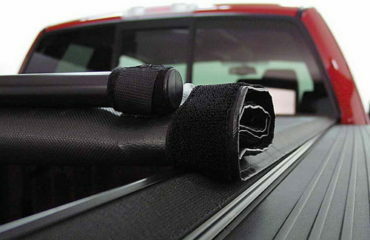 There are several ways one can go about running boards installation. Installation of the running boards at home in the garage. You can go any way to get the brand new running boards on your truck, everything depends on your skills, time and budget. 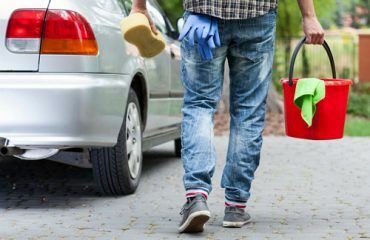 We must admit, that the specifics of running boards installation process depend on the specs of the product you pick and the exact year and model of your truck. 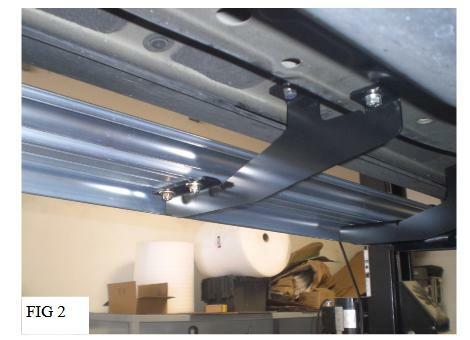 However, the majority of the running boards by Bully USA feature an installation bracket kit included into the package along with the vehicle-specific installation instructions. 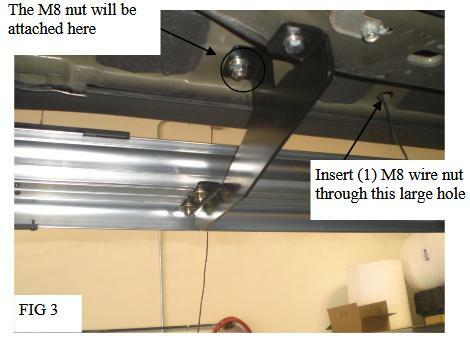 Below is the generic installation instruction for the F-150 truck. Step 1. 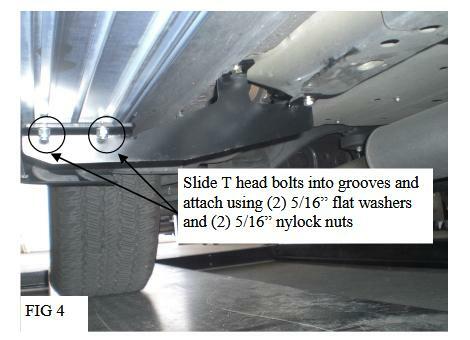 Start with the front wheel (driver’s side), there are 2 threaded holes in the rocker panel area of your Ford truck. These 2 holes are used to attach a mounting bracket by means of hex head bolts, washers and lock washers that come in the kit. Make sure not to overtighten the bolts at this moment. Step 2. Inspect the rocker area of the Ford F-150 by moving to the center of the vehicle. You will find the next pair of holes that you need to mount the next bracket to. The procedure is the same as described in the step 1. Step 3. Move to the rear of the vehicle. You will see 1 single hole for the new bracket in the frame. It is to mount the rear mounting bracket by means of a wire nut included in the kit. Do not tighten this bolt as well. Step 4. Now it’s time to mount the running board to your F-150 on the driver’s side. 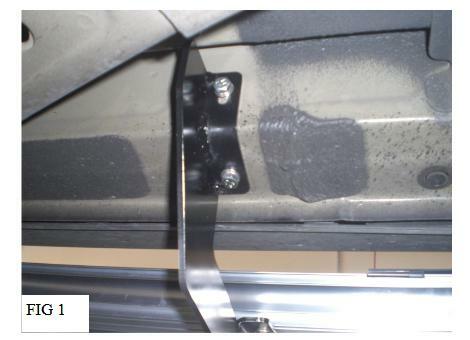 Take it and place on the brackets, remove the rubber strip from the running boards if there is any. Attach the running boards to the brackets and and slide bolts from the kit into the groves. Step 5. When done, the step bar needs to be aligned and when it is aligned, all the hardware needs to be tightened. Step 6. Repeat steps 1-5 for the passenger’s side.